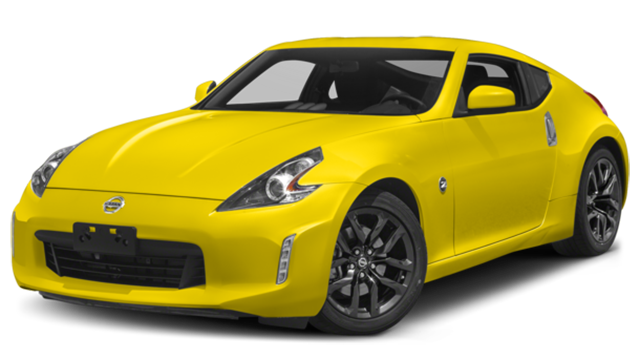 Explore our comparison of this dynamic, American-made muscle car as we compare the Camaro to the 2018 Nissan 370Z and see why we think if you want to upgrade your Plant City commute, you need to get behind the wheel of a critically acclaimed Camaro today. 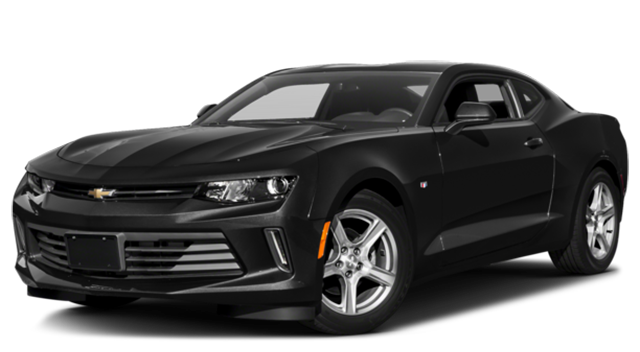 Enjoy a more power, better safety, and the advanced features you want in the 2018 Chevrolet Camaro and see why it’s outselling the 2018 Nissan 370Z in Lakeland. 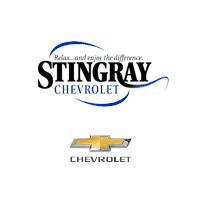 Contact Stingray Chevrolet at (813) 359-5000 or visit our showroom at 2002 North Frontage Rd. in Plant City, Florida to get started and learn about the affordable financing options available. While you’re here, check out our comparison between the Chevrolet Camaro and the Hyundai Genesis.